Finished goods produced by MTI are deemed "articles" and are therefore exempt from regulations requiring MSDS per 29 CFR 1910.1200. MTI products are not hazardous under US-GHS criteria. 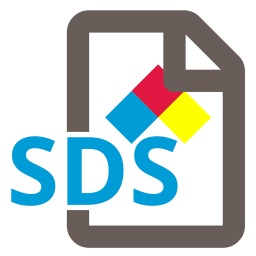 MTI is happy to provide SDS sheets from its raw material suppliers for your convenience. Note: Rainscreen products contain multiple components (black plastic and fabric). If you have questions about the component SDS for a product please call 800-879-3348.